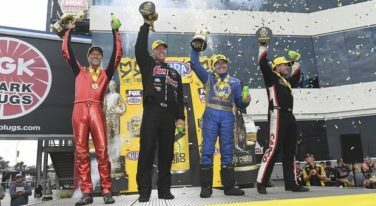 The 11th annual NHRA Carolina Nationals at zMAX Dragway gave one driver his fourth Countdown to the Championship win, while two drivers finally found their ways to victory lane for the first time in this championship chase. 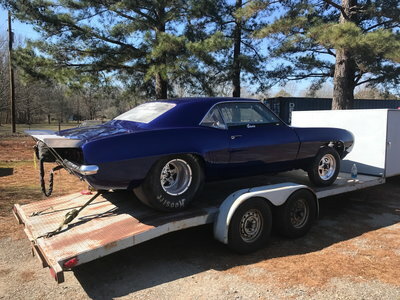 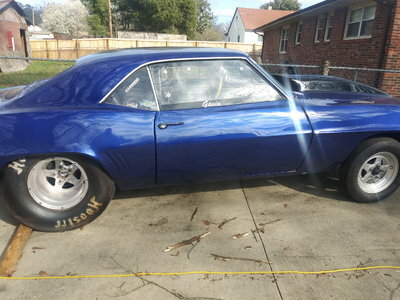 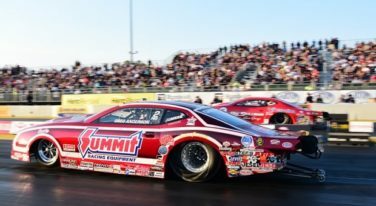 The familiar burgundy and blue Summit Racing Equipment Chevrolet Camaro NHRA Pro Stock racecars will continue to be wheeled by Greg Anderson and Jason Line. 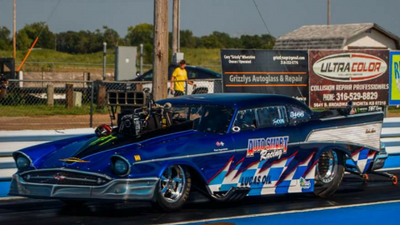 The NHRA Mello Yello Drag Racing Series Countdown to the Championship battle just got a little more interesting at the AAA Texas NHRA FallNationals! 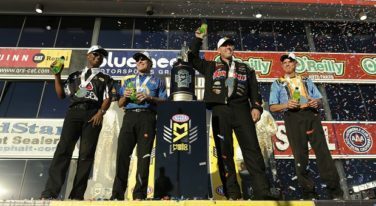 It was a clean sweep at the season-opening Circle K NHRA Winternationals, with all the No. 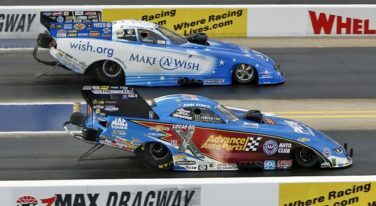 1 qualifiers taking wins at the famed California dragstrip. 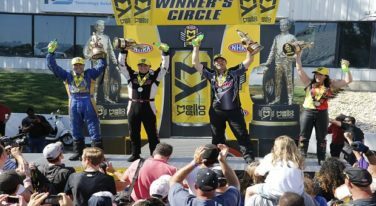 The final results for the 2016 NHRA Mello Yello season were not entirely as expected! 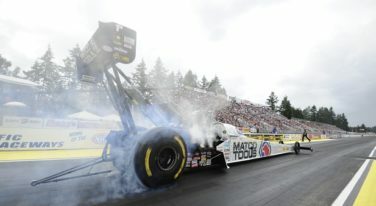 The latest races in the NHRA Mello Yello series have mostly gone to veteran drivers. 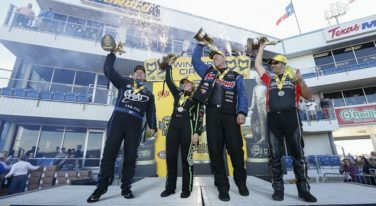 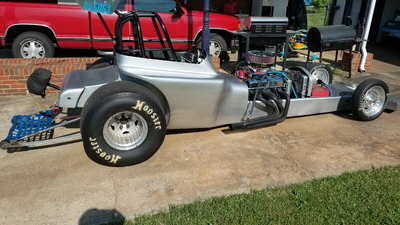 A big weekend in Norwalk saw some returning champs repeating their success during the Summit Racing Equipment NHRA Nationals. 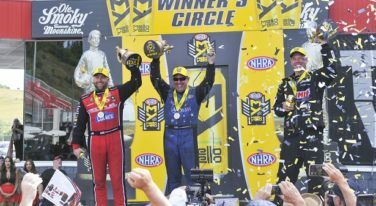 Langdon, Johnson Jr, and Line celebrate Father’s Day with victories at the NHRA ThunderValley Nationals at the Bristol Dragway. 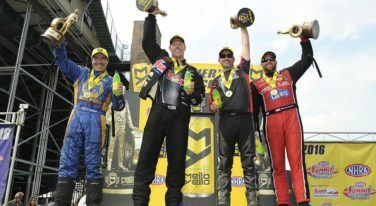 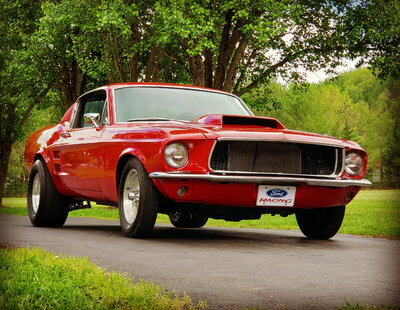 Englishtown brought success for four lucky drivers, one of which hadn’t seen a win since 2007.